Petit et Grand stocks a range of beautiful designer baby clothing, from basic needs to unique pieces, including the beautiful David Fussenegger rugs and Hazel Village animals. A boutique online children’s store stocking quality local and international brands is what makes Petit et Grand a convenient and special shopping destination for all of our customers... Browse our range online and see the most adorable items we have available. We pride ourselves on an exceptional level of customer service and we continually strive to uphold this. From the time you purchase online to the moment your parcel is delivered, we offer a complete and professional service. Enjoy efficiency when purchasing from a range of reputable designer brands. You can find out more about us here. Located in Melbourne, Australia, we supply our elegant range of baby clothes and gifts throughout the country – all you have to do is order! There’s nothing more exciting than welcoming a gorgeous new baby. 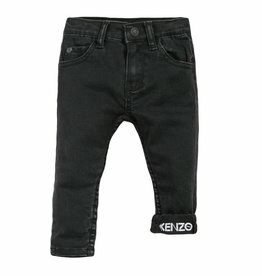 Choose from our beautiful baby clothes collections. From adorable dresses, tops and leggings to meticulously crafted accessories such as designer beanies, mittens and shoes, find everything you could possibly need at Petit et Grand. 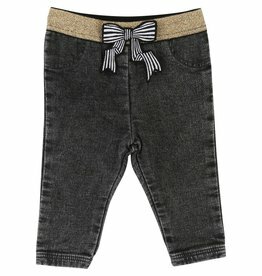 With a range of boys, girls and baby clothing, as well as toys and gifts, you are sure to find some gorgeous pieces. These adorable items are too cute to resist. 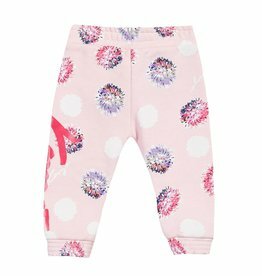 We stock premium local and international brands such as Minti, Absorba, Stella McCartney Kids, Billy Bandit, Little Marc Jacobs, Carrement Beau, Boss, Billie Blush and more. Browse our cute seasonal selections and you will be sure to find something you love. 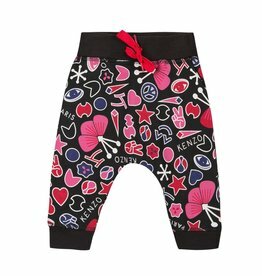 Petit et Grand is an iconic children’s clothing boutique in Melbourne and with the variety and extensive range of brands it is certainly a destination for online shopping. Our selection of clothing is extensive as well as toys and gifts if you are looking for a present or trinket for a special someone. You can find our store at 755 Glenferrie Road, Hawthorn. Visit our adorable range for yourself or you can call us with any queries on (03) 9815 0303.